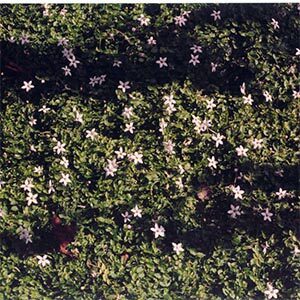 aA dainty vigorous growing groundcover covered in star shaped white flowers from Summer through to Autumn. Tight growing & great for inhibiting weeds. Best in full sun. Hardy to most conditions.